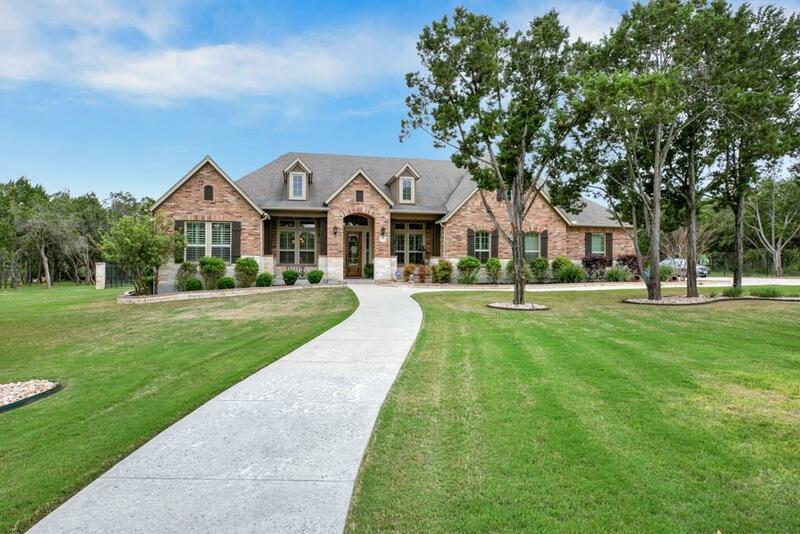 SPECTACULAR ESTATE IN ROCKWALL RANCH!! 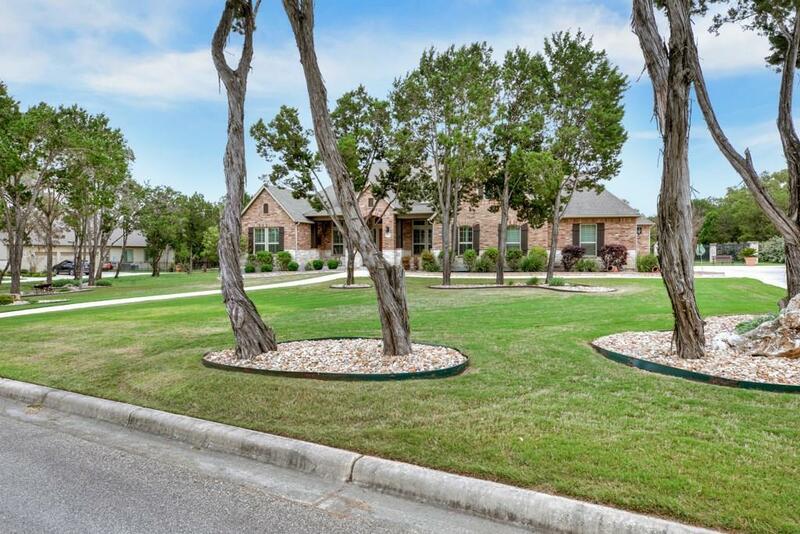 This home offers 4 bedrooms, 4 full baths and 2 half baths. 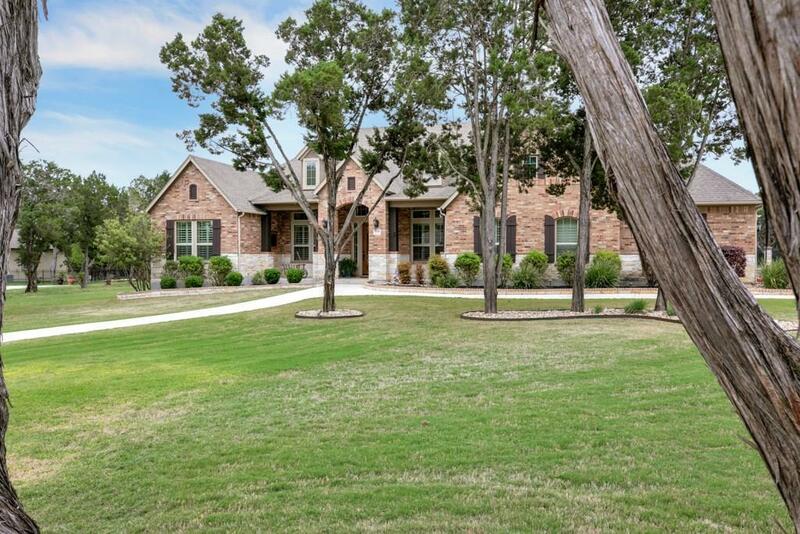 Including 4391 sqft, formal dining room, beautiful wood floors, stone fireplace in family room, incredible gourmet island kitchen, custom curtains, blinds and shutters. 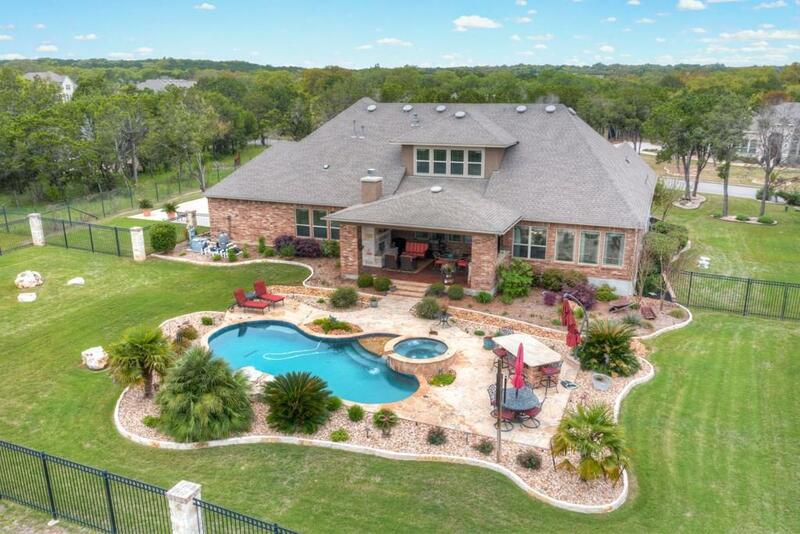 Spend the day with family and friends around the gorgeous pool/hot tub and entertaining under the covered patio w/rock fireplace and outdoor kitchen. Luxury Entertaining design w/one story living + upstairs media room, game room and 1/2 bath. Wrought iron fence with stone posts and lighting surround outdoor living space. Neighborhood amenities include controlled access, club house, swimming pool and tennis courts. Conveniently located between Garden Ridge and New Braunfels. This home is filled with so many additional upgrades! Please see attached document for a list.